Interview: Ezekiel Emanuel, Author Of 'Reinventing American Healthcare' In his new book, Ezekiel Emanuel explains How the Affordable Care Act Will Improve Our Terribly Complex, Blatantly Unjust, Outrageously Expensive, Grossly Inefficient, Error Prone System. A special adviser to the Obama White House in medical reform, Emanuel was instrumental in advising the health care overhaul. 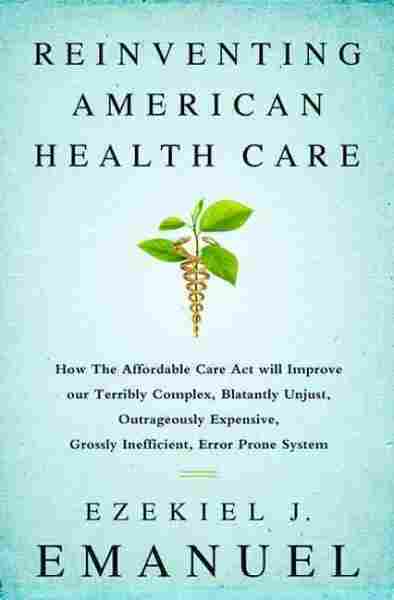 He's just published a new book called Reinventing American Healthcare: How the Affordable Care Act Will Improve Our Terribly Complex, Blatantly Unjust, Outrageously Expensive, Grossly Inefficient, Error Prone System. "Is the Affordable Care Act perfect? No, but it's a pretty good structure to go forward," he tells NPR's Scott Simon. "Let's fix the problems that it has and move onto other improvements we can now recognize." It is complex, but the health care system is complex. And I do think it actually has improved the system. ... It's gotten a lot of people insurance that didn't have it — people under 26 on their parents' plan. It's gotten 4 million — probably in the end it'll be 6 million people this year — on insurance, and it's created a structure for getting insurance to everyone. It's reduced a lot of infections already, it's reduced hospital errors, reduced re-admission, so it's had an improvement in quality. And actually, for the last few years, costs have been under control. Not all of that is the Affordable Care Act, but certainly some of it is. It has sort of colored people's view that the government can't do anything right, but that wasn't inherent. We didn't have to have that kind of mistake. You only need to look at a place like Connecticut, that's had a very good rollout ... similarly in Kentucky, California and other states. 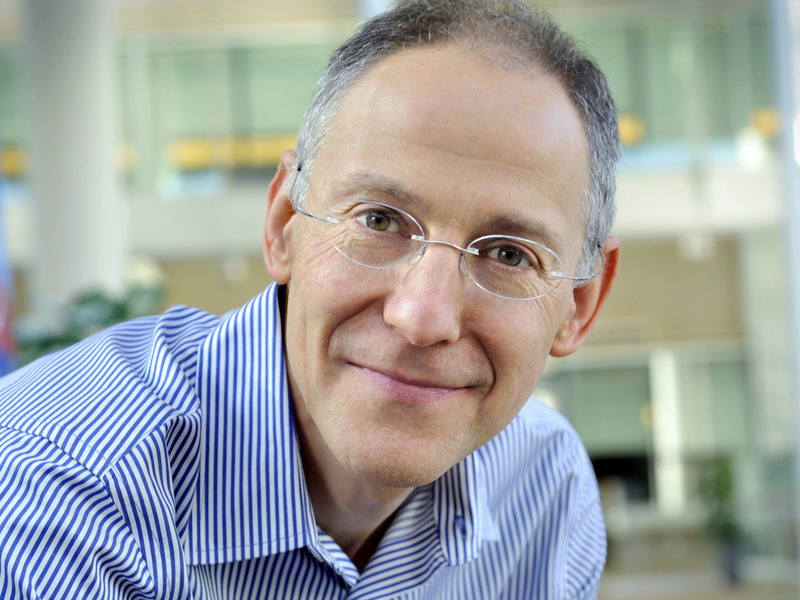 Ezekiel Emanuel is a professor of medical ethics and health policy at the University of Pennsylvania, and a senior fellow at the Center for American Progress. There's still a lot of room to go. And as I like to say, this is an e-commerce website, it's like Amazon except for health insurance, and so there's going to need to be constant attention, constant management, constant efforts to improve it, to make sure it's using the latest technology, giving people the best health care options and choices. Health systems are going to begin offering coverage, and so you'll buy your coverage from the same organization that delivers the care, kind of like more Kaisers in this world. Similarly, health insurance plans are going to begin employing doctors, hospitals, and organizing them to deliver the best kind of care. So I think insurance companies are going to get into providing health care as well as insuring, and hospitals are going to begin providing insurance as well as providing the care. You're going to see these, what I call "integrated delivery systems" that's going to be the dominant mode. So you're going to buy your insurance from maybe Cleveland Clinic, maybe Mayo, maybe Johns Hopkins, instead of from an insurance company. Should Doctors Be 'Parsimonious' About Health Care?